The COMPACT-SERVO 18-80mm T4.4 Zoom lens combines the benefits of compact size and light weight for outstanding mobility. 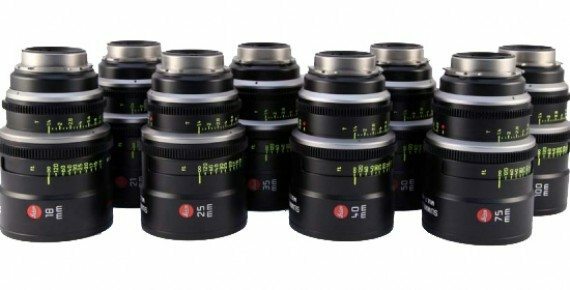 Designed to shoot video, this lens combines the functionality of EF lenses with the video shooting features of Canon’s Cinema lenses. 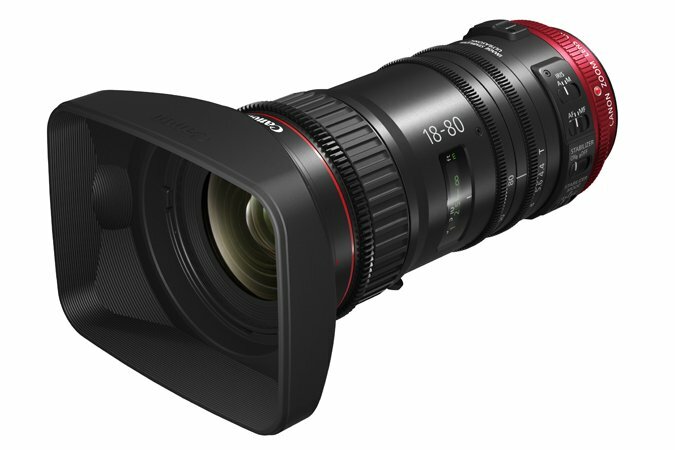 The Canon 18-80mm T4.4 COMPACT-SERVO Zoom is an EF mount lens available for rent at Stray Angel Films. 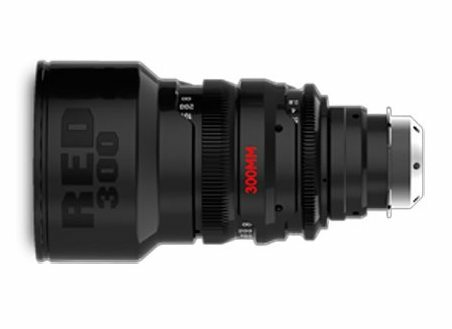 Acknowledging the need to control zoom, focus and iris, Canon has developed this zoom lens with full external servo control. The integrated servo drive unit is compatible with broadcast industry-standard lens controllers. Three levels of Image Stabilization and incorporated autofocus functions set the COMPACT-SERVO 18-80mm T4.4 EF lens apart from traditional Super 35mm Cinema lenses. A 9-blade iris creates a rounded aperture so out-of-focus highlights appear circular. 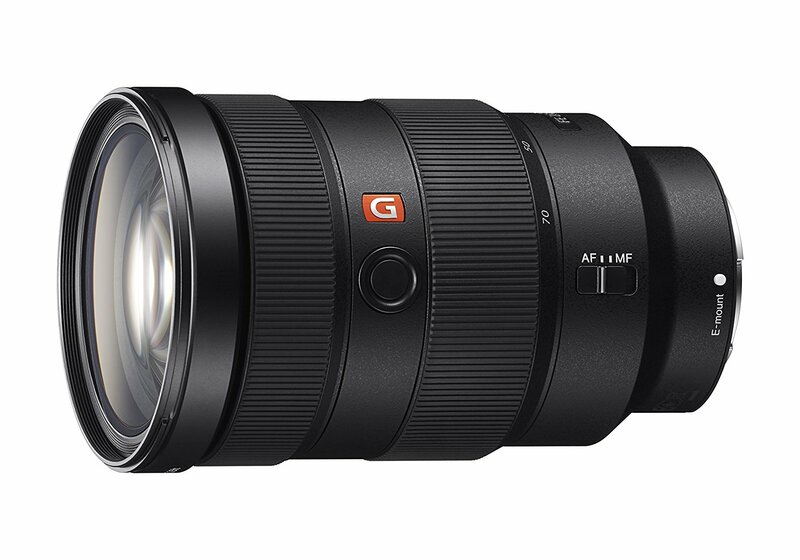 The lens also features a 4.4x zoom magnification, a focal length range of 18-80mm and a 130° smooth rotating focus ring. The COMPACT-SERVO 18-80mm T4.4 EF lens offers professional video functionality, making it ideal for a wide range of video applications including documentary, cinema, news gathering, wedding and other video production. 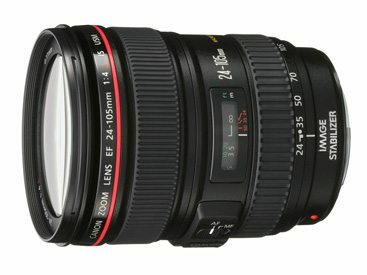 This Canon 18-80mm T4.4 COMPACT-SERVO Zoom lens rental can be picked up locally in Los Angeles or shipped nationwide for additional fees.